After graduating from the University of Georgia in 1990, Dr. Hamryka started his career with a referral practice in Miami, Florida. He later practiced as an emergency veterinarian in Brandon, Florida. In 1993, upon opening the Sugar Hill Animal Hospital, Dr. Hamryka fulfilled his dream of owning a state-of-the-art veterinary facility. A Gwinnett County native, he is past president of the GVMA, the GCVMA, and currently serves as a director for a local animal emergency clinic. His professional interests include geriatrics, internal medicine, orthopedic surgery, and teaching future veterinarians. In his spare time, Dr. Hamryka enjoys being a “soccer dad” and horseback riding with his wife and two sons on their farm. Dr. Bentley graduated from the University of Georgia School of Veterinary Medicine. He received his Bachelors in Animal Science from Berry College. Dr. Bentley is the Assistant Director of the Georgia Veterinary Medical Association and the Vice President of the Gwinnett County Veterinary Medical Assocaition. He is also an active member of the North Gwinnett Kiwanis. His professional interests includes dentistry, dermatology, ophthalmology, and surgery. When he is not at the hospital, Dr. Bentley enjoys spending time with his wife and three dogs and six cats. They keep busy outdoors hiking, camping and landscaping. Dr. Seibert earned a BS in Biology from Duke University in 1986 and her DVM degree from the University of Tennessee College of Veterinary Medicine in 1989. She continued her studies with an internship in small animal medicine and surgery at Cornell University. Since then, she has practiced primarily as a surgeon in New York, New Jersey, and Mississippi before moving to Georgia in 2001 where she joined the staff of Sugar Hill Animal Hospital. Dr. Seibert loves all furry creatures but has a special affinity for Beagles and little scruffy dogs with absolutely no pedigree. Her professional interests include ophthalmic, orthopedic, and soft tissue surgery. Away from the hospital, Dr. Seibert enjoys gardening and running 5K races as well as spending time with her husband and four children. She also loves to watch college basketball, especially when her Duke Blue Devils are playing well. Dr. Seibert is an active member of the AVMA, GVMA and the GCVMA. Dr. Schuler is a native of Georgia and grew up in the Gwinnett county area. She attended the University of Georgia for her BSA and Doctor of Veterinary Medicine degrees. After completing her DVM degree in 2007, Dr. Schuler completed a 1 year internship in small animal medicine and surgery at the renowned Animal Medical Center in New York City. She then started working in private practice and has loved it ever since. Her professional interests include internal medicine, ophthalmology and wound care. She really enjoys the challenges that internal medicine cases like diabetes, cushings disease and autoimmune diseases bring. 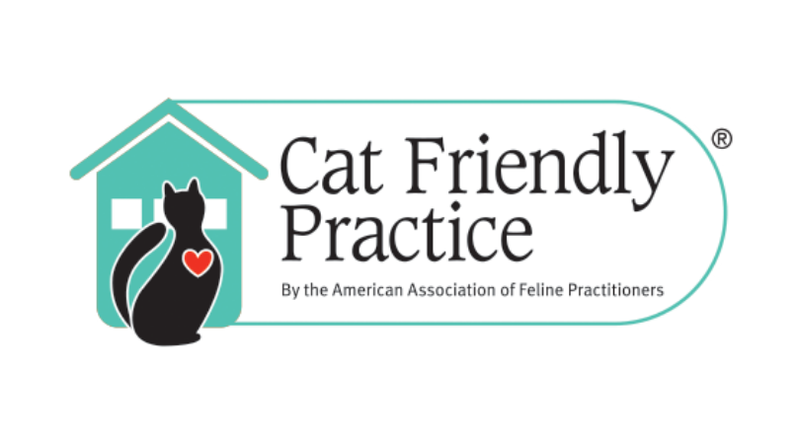 She also really enjoys working with cats and has worked to implement feline friendly practices into Sugar Hill Animal Hospital. 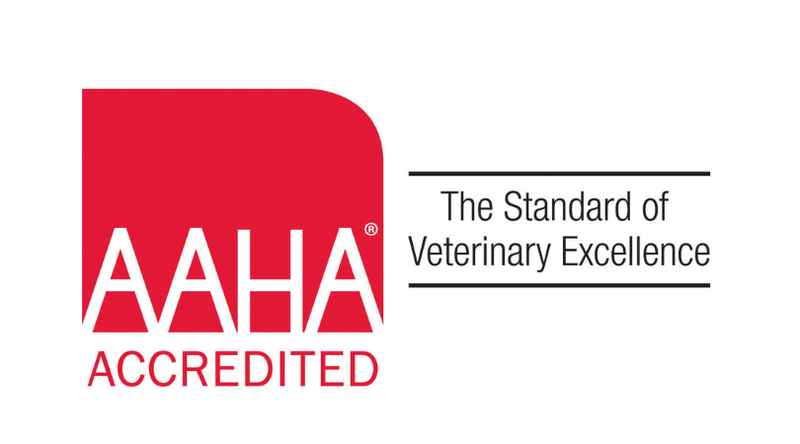 Overall though, Dr Schuler’s favorite part of veterinary medicine is the ability to connect and interact with her clients and patients. She is a member of the AVMA, GVMA, GCVMA and AAFP. In her spare time Dr. Schuler enjoys spending time with her husband Jordan and her young sons Jonathan and James. She also enjoys playing golf, traveling, and cheering on the Georgia Bulldogs. Her furry family includes a dog named Mocha and two cats named Merlin and Noel. Dr. Johansen is originally from Maui, Hawaii and moved to Georgia with her family in 2001. She met her husband, Eric, while attending Berry College for her undergraduate degree and received her Doctorate in Veterinary Medicine from the University of Georgia. 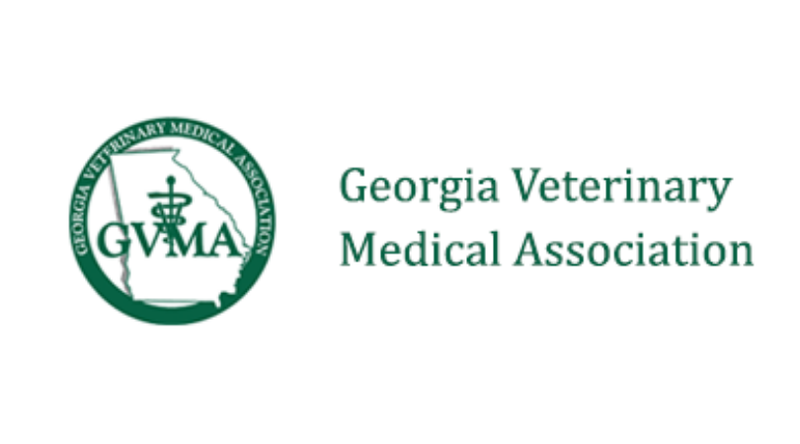 She is a member of the American Veterinary Medical Association and Georgia Veterinary Medical Association. She has been the President of the Gwinnett County Veterinary Medical Association since 2014. Although she loves all aspects of veterinary medicine, her professional interests include feline internal medicine, geriatric care, ultrasound, and community outreach. In her spare time, Dr. Johansen enjoys spending time with her family, reading, crocheting, and playing with her 9 guinea pigs and golden retriever, Griffin. Dr. Doggett is a Gwinnett County native, and grew up in Suwanee. Dr. Doggett attended the University of Georgia for both her Bachelor of Science and Doctorate of Veterinary Medicine degrees. Dr. Doggett’s life long passion for animal welfare inspired her to become a veterinarian, so that she may help our furry family members live their healthiest, longest lives. Her professional interests include dermatology, neurology, pain management, and wellness. 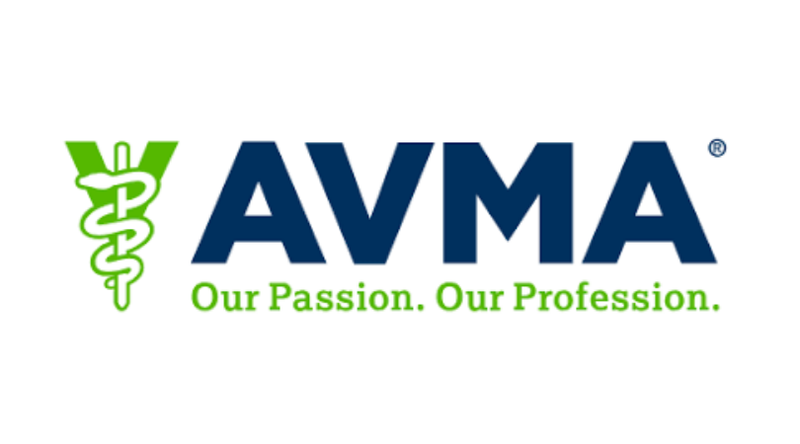 She is a member of the AVMA and GVMA. Dr. Doggett looks forward to building long lasting relationships with clients and their pets at Sugar Hill Animal Hospital! While not working, Dr. Doggett enjoys spending time with her husband, Colby, 3 dogs (Bentley, Sophie (Pomeranians) and Ruger (German Shorthaired Pointer) and 2 cats (Little Boy and Little Girl), attending UGA football games, traveling, and reading.